The Recording Academy announced the nominations of Grammys 2018, and the shift from pop, rock and country music acts clinching the top categories to hip-hop, rap and R&B emerging as the most-popular genres is complete. After last year’s controversy, where Beyoncé went head-to-head with Adele in four major categories and lost in each, the Recording Academy this year has finally acknowledged hip-hop, rap and R&B. 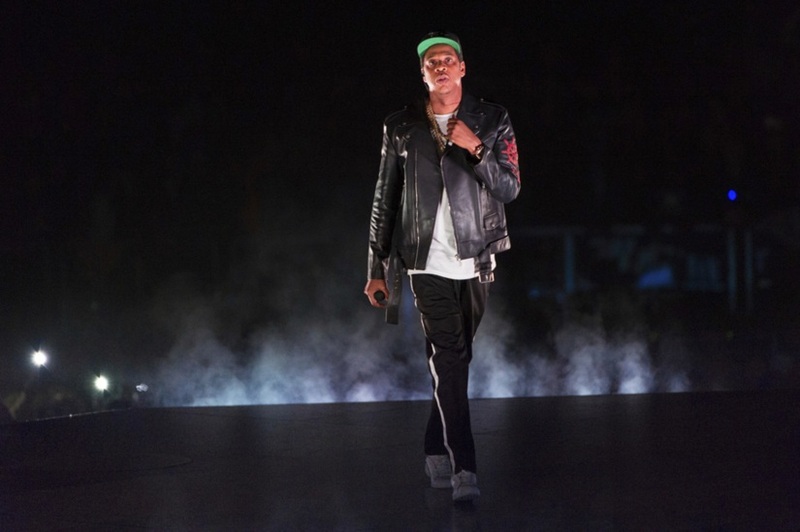 Jay-Z, who scored his thirteenth straight number one album with the release of 4:44, scored the highest number of nominations with eight nods, followed by Kendrick Lamar’s highly-acclaimed DAMN with seven nominations. Bruno Mars came in third with six nominations for his record 24k Magic. Historically, the Grammys have been dominated by pop, rock and country music. Not many black artists have carried home the prize in the four top categories (Album, Record, Song and Best New Artist). Millions of Beyoncé fans expected history to be created last year when Lemonade was nominated for all the major categories it was eligible for. A stellar record, Lemonade would’ve cemented Beyoncé as the greatest black female artist if she walked away with the top awards. Adele herself was surprised that Lemonade didn’t win in all the categories. The Grammys was criticised for snubbing a popular and well-deserving black artist once again. The last time a black female musician won the Album of the Year was Lauryn Hill for The Miseducation of Lauryn Hill back in 1999. Herbie Hancock was the last black male artist to win in the same category for River: The Joni Letters in 2008. This year, the Recording Academy has reversed the trend. For Album of the Year, Jay-Z’s 4:44, Lamar’s DAMN, Mars’s 24k Magic, Childish Gambino’s Awaken, My Love! and Lorde’s Melodrama have been nominated. Both 4:44 and DAMN deal with themes such as police brutality, racism and hate crimes. Childish Gambino is an unexpected but an excellent choice. Awaken, My Love! is a rare display of funk and psychedelic fused with R&B. Gambino will receive tough competition from Lorde’s sophomore record Melodrama. The Album of the Year has the most minority nominees since 2005, when Ray Charles, Kanye West, Usher and Alicia Keys were nominated. Before 2005, the Recording Academy had never nominated more than three non-white performers for Album of the Year. 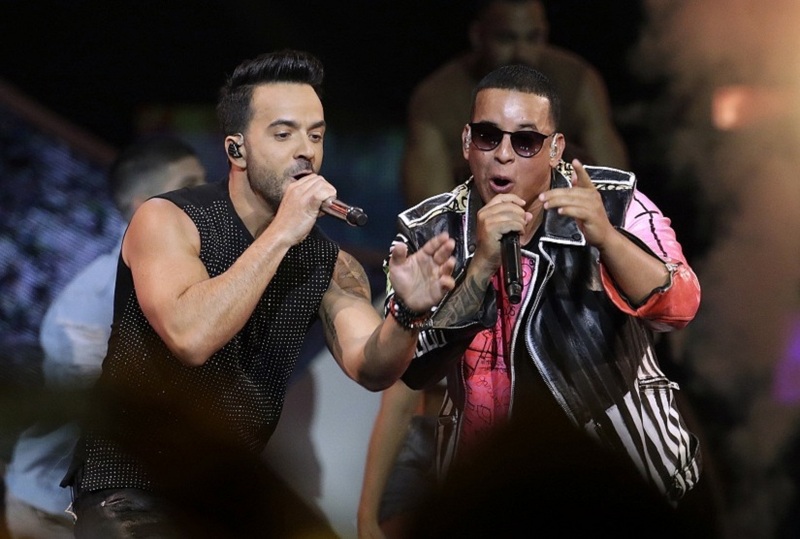 Despacito being nominated for the Record of the Year gives Latin music a strong chance of winning the top prize. Justin Bieber has also been nominated along with Luis Fonsi and Daddy Yankee. The smooth and soulful ‘Redbone’ by Childish Gambino, the politically-charged ‘The Story of O.J.’ by Jay-Z, the incredibly catchy ‘HUMBLE’ by Lamar, and the synth-heavy disco track ‘24k Magic’ by Mars are the other nominations in this category. Justin Bieber is the only white artist to be nominated in the category, something that has never happened before in the history of the Grammys. Song of the Year, a category that nominates mainstream radio-friendly tracks, saw some deviation from the norm. Hip-hop tracks aren’t usually declared the Song of the Year. Beyoncé won the category back in 2010 for ‘Single Ladies (Put a Ring on it)’, but the song was a huge radio hit. This year, Jay-Z’s title track ‘4:44′ has been nominated, along with ‘Despacito’. The two tracks are quite the opposites as one is an explosive summer hit while the other is an open apology by Jay-Z to his wife Beyoncé and deals with infidelity and being a bad husband. Other songs in the category are ‘Issues’ by Julia Michaels, ‘That’s What I Like’ by Bruno Mars, and the suicide hotline anthem ‘1-800-273-8255′ by Logic, Alessia Cara and Khalid. The Grammys have paid attention to streaming numbers as ‘Despacito’ (over 4 billion YouTube hits), ‘Redbone’ (over 338 million Spotify streams) and ‘4:44′ (exclusive to Tidal) have been the biggest streaming hits of 2017. Last year, Chance the Rapper won the Best New Artist. This year is no different. Apart from Alessia Cara and Julia Michaels, the remaining nominees, Khalid, Lil Uzi Vert and SZA, are all black artists. The Grammys has recognized the recently popular trap hip-hop genre by nominating Lil Uzi Vert. In the rock category, Leonard Cohen, Chris Cornell, Foo Fighters, Kaleo and Nothing More have grabbed nominations for the Best Rock Performance. Metallica have secured three nominations for Best Metal Performance, Best Rock Song and Best Rock Album. The Recording Academy has again failed to scratch the surface when it comes to Rock and Metal. Though the nominated bands and albums are good, it barely does justice to the genre as a whole. Another stark difference from earlier years has been the missing influence of pop music. Ed Sheeran has been limited to single-genre competition with nods for Best Pop Vocal Album and Best Pop Solo Performance. Katy Perry, who earned a Grammy nomination in at least one category for every album since One of the Boys, received none for her latest album. Harry Styles, John Mayer, Miley Cyrus and Demi Lovato all had huge chart success last year, but failed to be nominated in any of the categories. The Grammys has accepted rap, hip-hop and R&B not performed by white artists as major contenders for the 2018 ceremony. Rap has had a hard time being accepted by mainstream audiences in America due to being associated with black culture. The growing influence of hip-hop and rap on American pop culture is now undeniable. Be it the beats, the flow, or the poetic lyrics; we will only see its influence expand. It makes sense for the Recording Academy to not keep its impact contained in the hip-hop and rap categories. 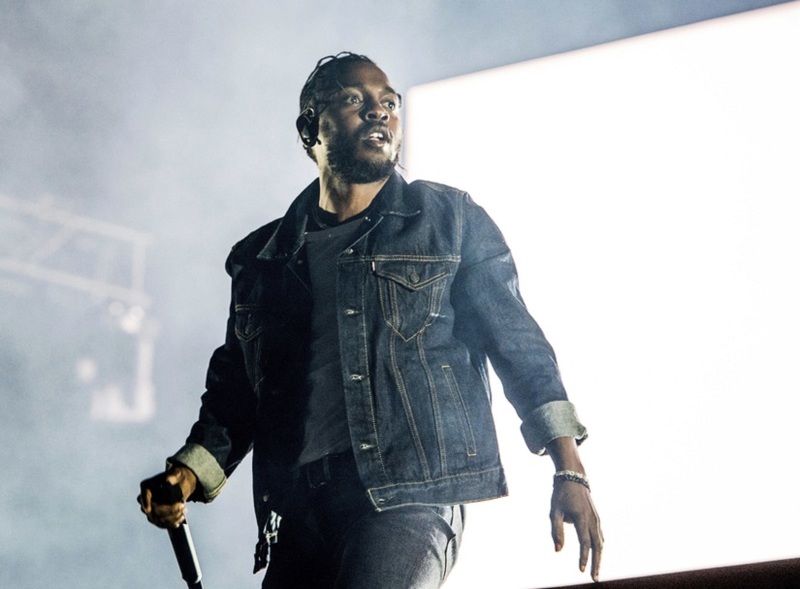 Kendrick Lamar’s To Pimp a Butterfly may have lost to Taylor Swift’s 1989 back in 2016 triggering wide criticism, but the Grammys has a chance at salvaging themselves; and with the announcement of the nominations they are halfway there.